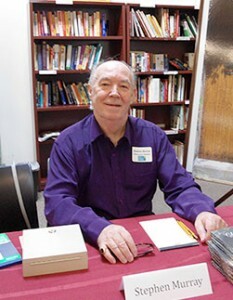 Stephen Murray was born in England and raised in different countries throughout Southern Africa. Upon completion of his high school education, he returned to England before moving to California in 1976. He has traveled extensively throughout the world. Stephen owns a computer software company. Apart from traveling and writing, he enjoys theatre, concerts, music, reading and current affairs. 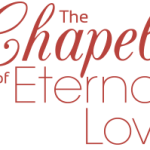 The Chapel of Eternal Love and the sequel, Return to the Chapel of Eternal Love, are his first published works of fiction. Stephen’s third novel is a murder mystery entitled, Murder Aboard the Queen Elizabeth II. He makes his home in Las Vegas, Nevada, where he has lived since May 2003.